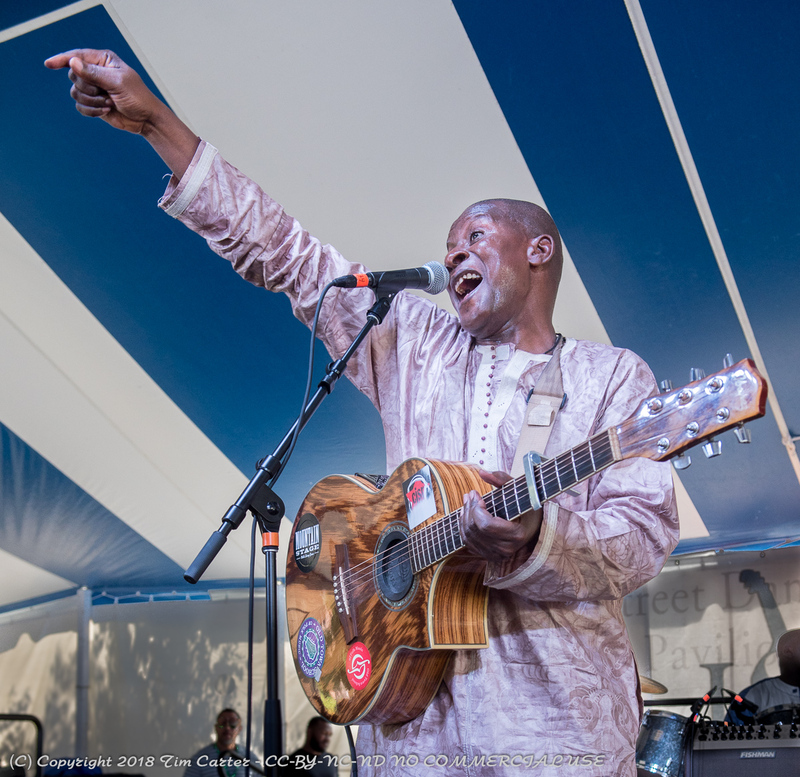 Sidi is a master of Songhai music from Mali. The Lowell Folk Fest is three days of great music, food and culture. The largest free folk festival in the country!